We were at Florida Super Con and got a lot of cool stuff to talk about. 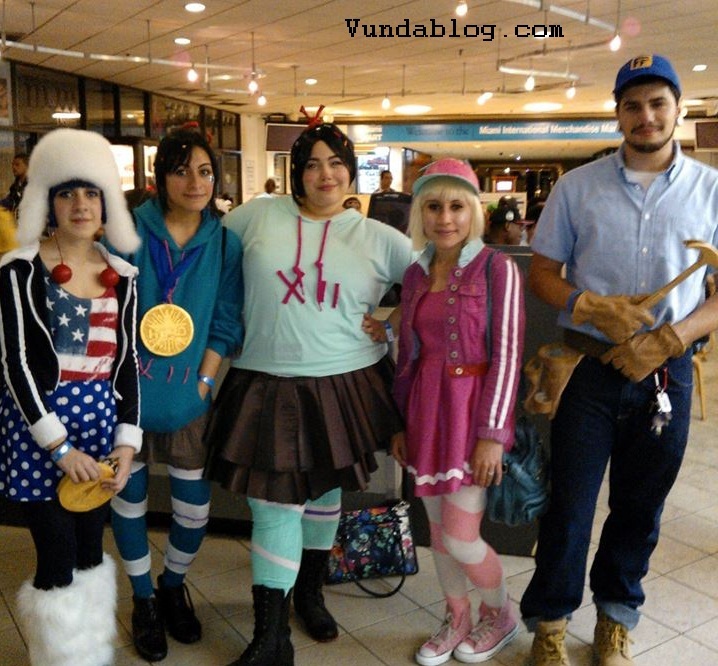 One of them is Dani's cosplay experiment. I'm going to churn out the pics of her as Vanellope nice and slow, like the turtle that won the race. If you haven't heard the great news check it out. 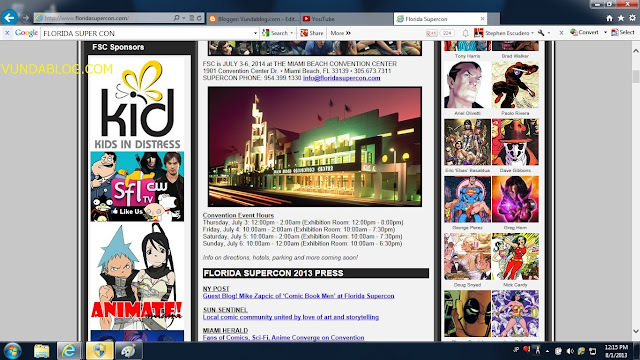 Florida Super Con announced a new venue and the dates for next year. 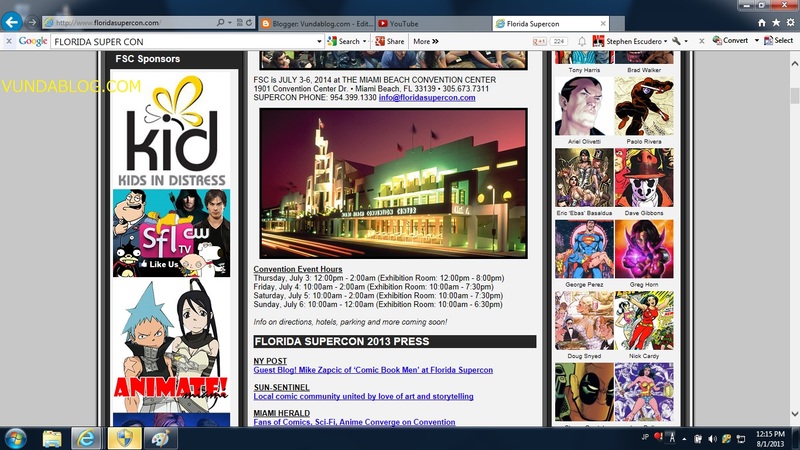 Also check out Mike Zapcic's Florida Supercon wrap up blog.